Bad credit loans can be based on the value of the vehicle title. The lender holds the physical copy of the vehicle title until the whole loan amount is completely paid off. 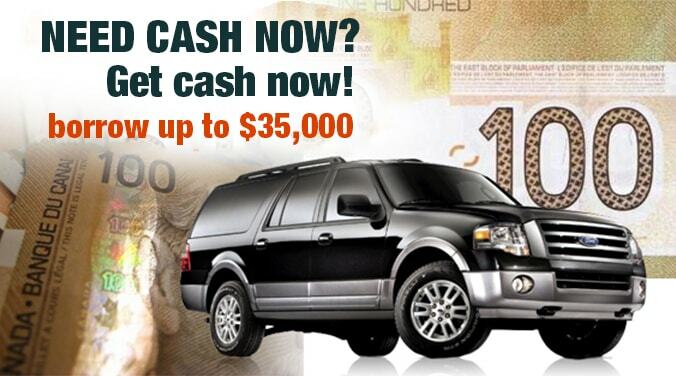 Fast Canada Cash provides secured bad credit loans at low-interest rates. So, here are three main reasons to apply for these loans. Anyone can come across emergencies like accidents or some serious health issues. In times like these, We need immediate access to money to pay the bills. We’ve made the process easy for you so that you can quickly access the loan amount. People who have bad credit or no credit are viewed as insecure borrowers by traditional lenders. They often get rejected for any loan. Fast Canada Cash accepts all loan applications with or without a good credit score. As long as you have a vehicle to put up as collateral, you are eligible for the loan. This eliminates one of the biggest hurdles to obtaining approval for a title loan. This is a perfect option for those who would instead not reveal an embarrassing reason for applying for a loan. You can keep your car during the repayment period. A car is completely mandatory to maintain our occupation and to lose it could mean the inability to do a daily chore. Even though a loan is made against the value of your car, you will be able to continue driving your vehicle. Our repayment plans affordable. You can quickly pay back the loan amount. These are three very compelling factors that make bad credit loans the most suitable option in today’s financial market!